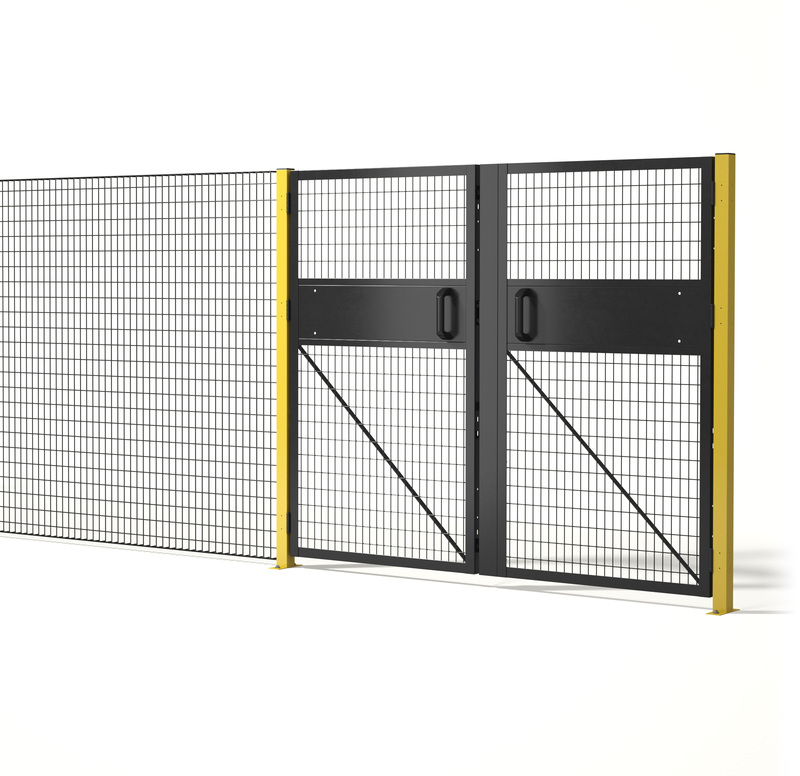 Drop-N-Lock® provides versatility and ease for the installation and maintenance of Saf-T-Fence® Machine Guarding. 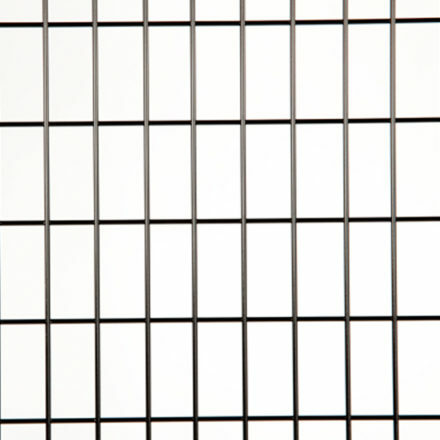 This easy-to-use bracket system allows for quick configuration and removal, substantially saving on installation and maintenance costs. 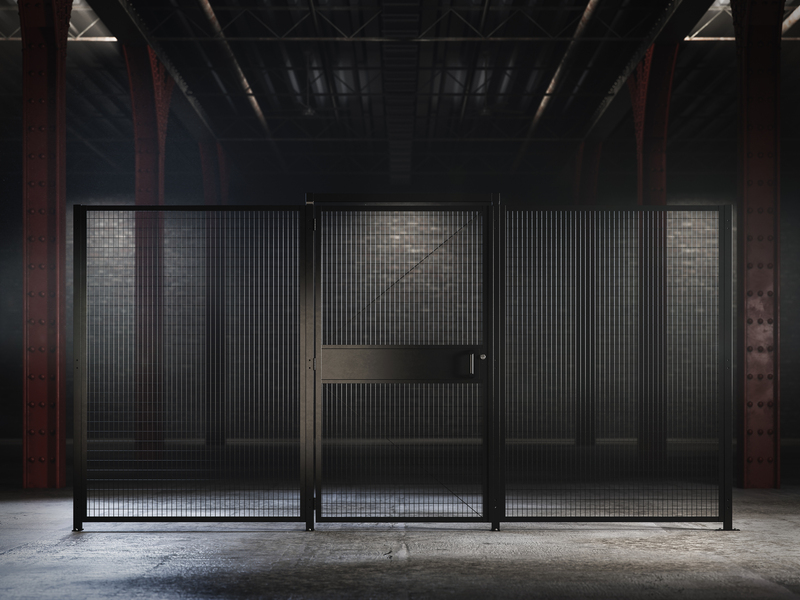 Offered in a wide array of panel sizes, door options and locking hardware, Drop-N-Lock® can cover nearly every requirement. To install the Drop-N-Lock® Bracket System, simply drop the panels into the post brackets and lock it into place with simple tightening. 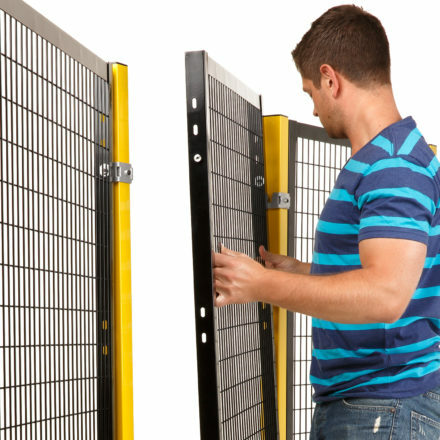 When maintenance workers need access, you can quickly remove the panel from the posts and the bracket system will stay attached to prevent any misplaced hardware. 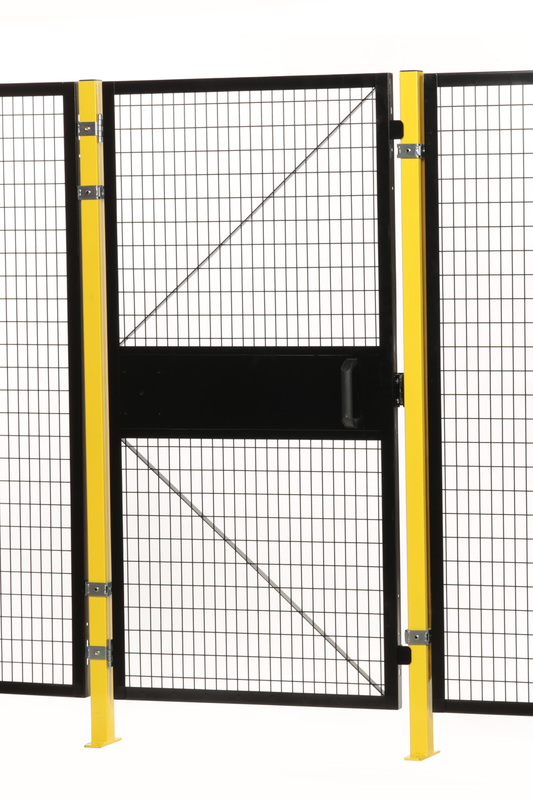 With very few components, Drop-N-Lock® can be quickly and easily installed. 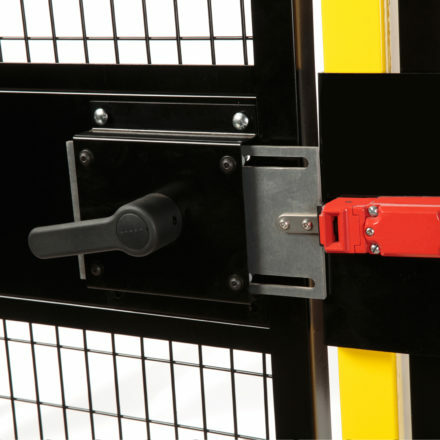 Drop-N-Lock® are easily dismounted with one tool, allowing quick access for repairs and maintenance. 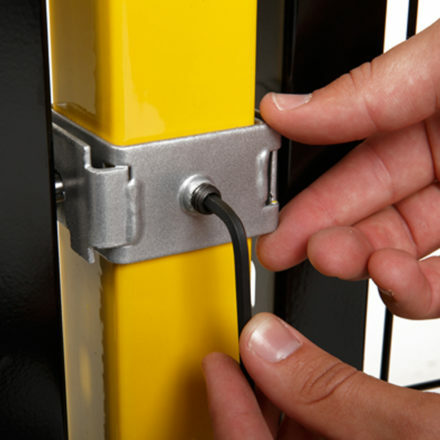 The Drop-N-Lock® system meets all relevant OSHA, ANSI/RIA CSA and ISO safety standards.